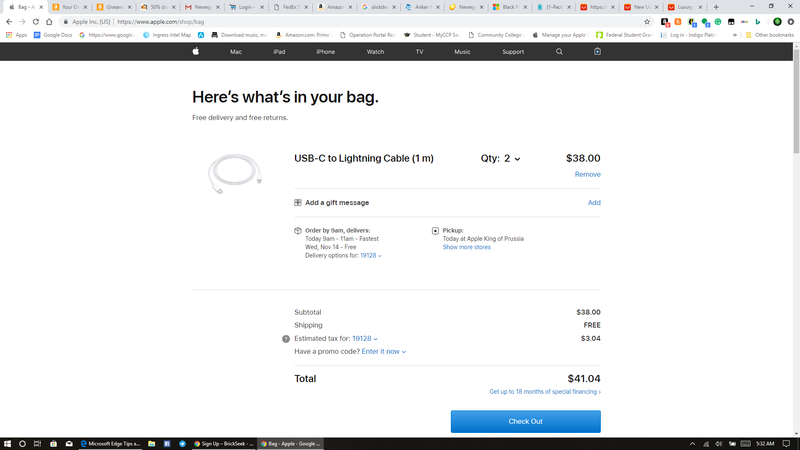 I need a usb-c to lightning cable! Who else? Apple probably would allow it now (maybe even previously), it's most likely the licensing price which they want to levy against third parties that makes it not cost effective decision immediately. My question is, can you use a USB-C to USB 3.1 cable such as PowerLine USB-C to USB 3.1 Adapter for the purpose of charging any device? such as USB to Micro, USB to lighting, etc. I could use one, too. You're funny.only thing Apple has ever given me are headaches. I am using a USB-C hub for MacBook Pro which I can use it for charging my iOS device at the same time.The Dock I am using can connect microSD card and ightning flash drive too. @AnkerSupport Are we doing this??? You can sent an email to support@anker.com with your question! Our customer representative will help you sort it out. Lol.... Well bows a good time to start... like said Anker is BEATING APPLE at their own game... I don’t think Apple likes that.. Please please can anker release these already. With the new iPhones not being released with these cables or even a usb c charger it’s a perfect time to release these mfi certified cables! 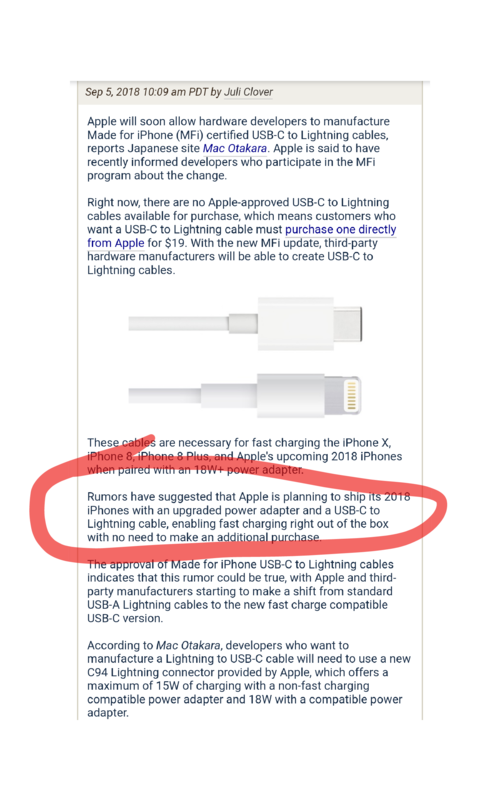 It’s on Apple, not Anker. They have to open up the certification program. If anybody believed that I have a bridge I would like to sell them. Anyone else want lightning to c?? ?